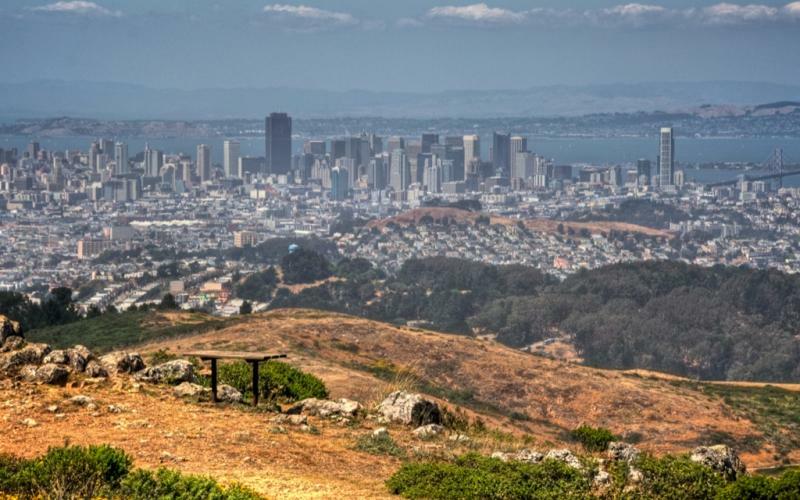 Located just south of San Francisco, San Bruno Mountain State Park boasts rugged landscapes and spectacular views of San Francisco and the Bay. We will explore the park in a 5-6 mile easy-to-moderate difficulty hike. Dogs or other pets are not allowed in the park.